Is Hemp Oil Bad For You? - Here Is Your Answer. Is Hemp Oil Bad For You? 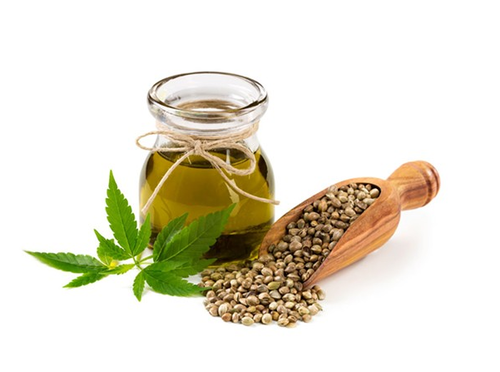 Hemp Oil is rich in nutrients and high in CBD (cannabidiol) which is the non-psychoactive component of cannabis. The hemp plant has many industrial uses but its CBD content has wonderful medicinal properties that have been known for centuries. Hemp is a tall fibrous plant that is harvested for its industrial uses as well as its high content of CBD. Hemp’s industrial uses fall mainly in the categories of fuel, paper and construction. CBD hemp oil has vast medicinal properties that have been used for centuries to help support the neurologic system, the cardiopulmonary system, the immune system and help the body detoxify to rid inflammation. 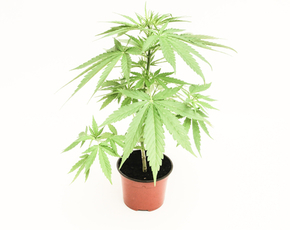 The marijuana plant is a short bushy plant that is grown for its psychoactive component of THC. 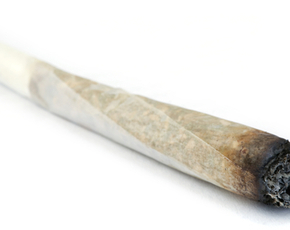 THC has some great medicinal properties as well but a lot of individuals do not want the psychoactive side effect since it can affect their mental capacity while at work, during daily activities or at home. Hemp and CBD are legal in all 50 states and 40 countries where marijuana has significant restrictions currently. Before the 1930’s in North America hemp was a major crop that when harvested could be used for textiles, clothing, furniture, fuel, paper (Declaration of Independence was written on hemp paper), painting canvases and Henry Ford created a car that was made out of hemp and ran on fuel created by hemp. There has been an airplane made of hemp and Hempcrete is a breathable “concrete” made out of hemp, lime and water. It has a negative carbon footprint so it is wonderful for our atmosphere and environment. It is stronger than concrete, is naturally non-flammable and has anti-bacterial and anti-fungal properties. It is marketed under names like Hempcrete, Canobiote, Canosmose, and Isochanvre. Hemp fell out of favor after the 1930’s due to the government wrongly putting hemp in the same category as THC - when in fact you could smoke or ingest CBD all day long and never get high. The other major issue that adversely effected hemp production was that the lumber companies were taking over and they were threatened by all the industrial uses for hemp. Hemp is now making a clear resurgence because the hemp crops are quicker to turn over (120 days for the next crop) and hemp leaves will fall to the ground and actually nourish the grounds with much need nutrients. The roots give nitrogen and additional great nutrients to the soil. Fabric made of hemp does not have any chemical residues making it safer for the consumer. Hemp is naturally resistant to pests so pesticides and insecticides are not necessary. Because the soil remains replenished there is minimal need for any fertilizer. As the industrial uses of the hemp plant make resurgence so has the CBD rich hemp oil. When you ingest, inhale or topically use CBD you are fueling the number one self-regulatory system in your body called the Endocannabinoid System or ECS. Hemp also contains 85 additional cannabinoids that fuel this system-but CBD is in the highest concentration. In the 1980’s researchers discovered the ECS that consists of two main receptors called CB1 and CB2. CB1 receptors are mainly found throughout our neurologic system and CB2 receptors in the periphery and gut-supporting our immune system. There are also additional receptors that sit in our vital organs. 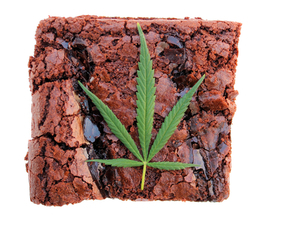 We make our own cannabinoids naturally (endogenous cannabinoids)-however as we age we have less and less. 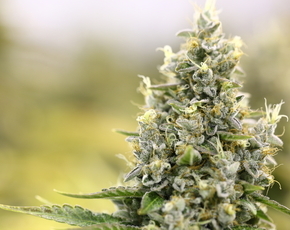 Researchers have described this as the Endocannabinoid Deficiency Syndrome that is linked to migraines, irritable bowel syndrome, fibromyalgia, inflammatory conditions, autoimmune conditions, neurologic and other degenerative conditions. Endocannabinoids (exogenous plant-derived cannabinoids) connect with these receptors on the surface of cells. It has been shown that cannabidiol (CBD) strengthens and improves the efficacy of mitochondria, the power source for every cell in your body. Studies on the ECS have shown that apart from being a regulator of homeostasis, the ECS is also responsible for repairing damaged cells. Research has also shown that cannabinoids are able to target damaged cells without affecting normal cells, which means that the ECS can act as a biological defense system-especially in the areas of inflammation and malignancy. When a person ingests CBD hemp oil, or other cannabinoids, these cannabinoid receptors are activated. Research indicates that when you supplement your ECS with non-addictive cannabinoids, it is possible to develop a healthier endocannabinoid system and, almost certainly, a healthier life. In addition to positively affecting the endocannabinoid system, CBD has been the focus of more than 23,000 published studies about cannabinoids in relation to various medical indications including anxiety, depression, PTSD, CTE (chronic traumatic encephalopathy from brain injury), Alzheimer’s, autism, COPD, metabolic syndrome, Parkinson’s, Huntington’s chorea, epilepsy, addiction, inflammation, cancer and chronic pain to name few. Some of the most impressive studies are in children with refractory seizures (sometimes more than a thousand a day) that have little to no seizures after taking CBD hemp oil. Truly life-saving. CBD has a mild blood thinning effect so patients on blood thinners should be monitored by their health care professional. In some individuals, they may experience low blood pressure, drop in glucose and lightheadedness.